Check which browsers can launch the game. 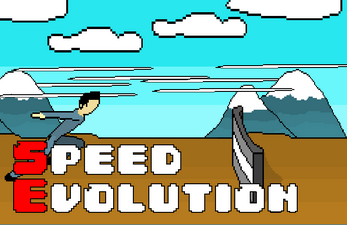 English : Speed Evolution is a game originally developed for the Game Jam of Aled Company. In the latter, you will have to run as long and as fast as possible avoiding obstacles. 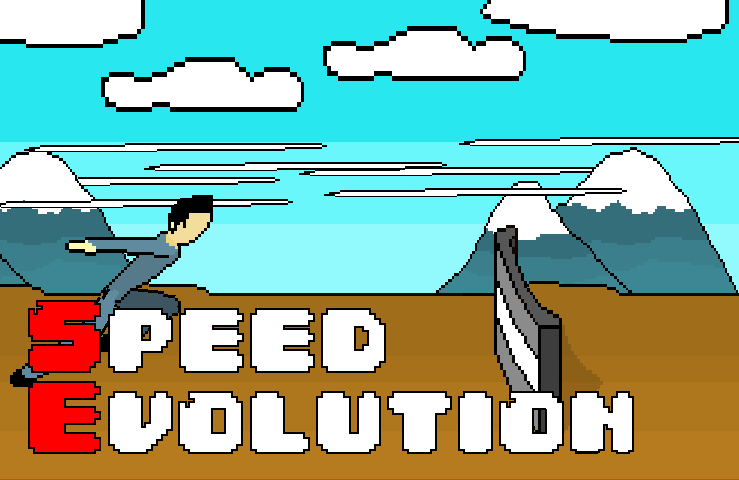 Français : Speed Evolution est un jeu initialement développé pour la Game Jam de Aled Company. Dans ce dernier, vous devrez courir le plus longtemps et le plus vite possible en évitant les obstacles. Appuyez sur E ou A pour voir ?